The birds are chirping, the flowers are blooming, and the temperatures are warmer which can only mean one thing: spring is here! As the region is finally thawing from the harsh winter freeze, the annual spring pollen season will soon arrive. This season is expected to be severe. 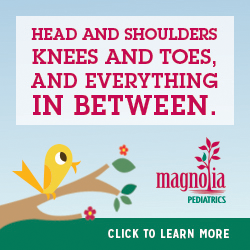 With the extreme cold weather we experienced here in Baton Rouge this winter, most of the things that play a role in aggravating the symptoms of season allergy sufferers were kept at bay. Warmer weather allows allergy-producing plants to grow, and since spring had a late start this year, plant growth may accelerate more rapidly than usual. This could cause a sharp spike in allergy-producing agents rather than a gradual release of them over time. As the spring season progresses, allergic symptoms tend to worsen over time. But, according to Ochsner Allergy, Asthma and Immunology Specialist Dr. John Erffmeyer, symptoms may intensify and become more troublesome this year. This may lead to some needing to seek treatment from a healthcare provider. At home and in the car, close the windows and run the air conditioning, if needed. When pollen and mold levels are high, stay indoors. Wear a pollen mask if you plan on being outside for a prolonged period of time. When you come inside, wash your hair and change your clothes. Ask someone else to mow the lawn and rake leaves. Consider hosing the pollen off your car and front porch often. Don’t wear outside shoes in the house. Don’t hang clothing or linens outside to dry. Take allergy medication as prescribed. See your physicians if symptoms are worse than normal or become unbearable. There are times when allergies can become more than just bothersome. According to the American Academy of Allergy, Asthma and Immunology and the American Lung Association, allergens are one of many triggers that can cause an asthma attack. 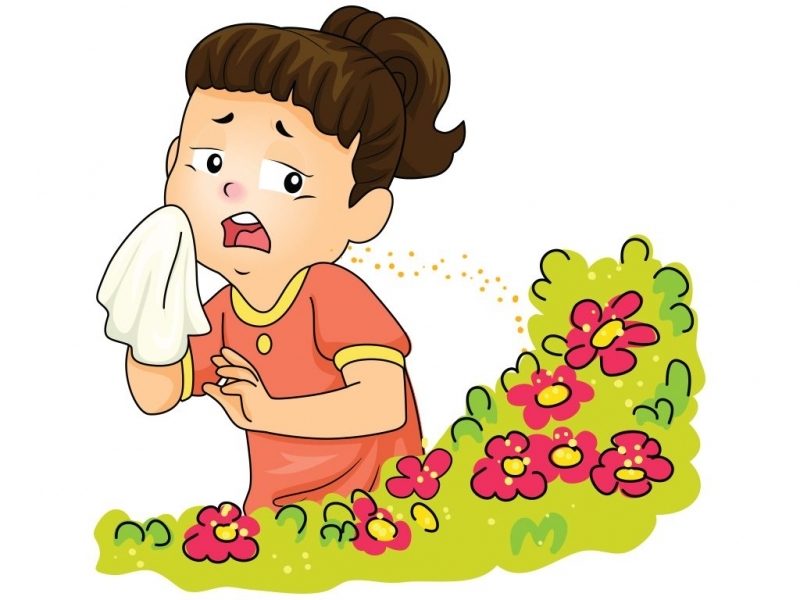 Pollens from trees, grasses, and weeds; molds; dust mites; and animal dander are some of the most common allergens, and combating those allergens during the spring season can be difficult. The following resources are great for helping keep you and your little ones allergy free so you can enjoy the season. The Zyrtec Allergycast Pollen Count Tracker app is free and helps you track the daily pollen index. The app analyzes weather using your zip code to bring you a forecast of the effect weather conditions may have on you. For Android users, the Allergies and How to Cure Them app is an audiobook with information on types of allergies and treatments. The text in each section can be read from the screen or listened to using the audio function. The American Red Cross has been supplying medical aid and life-saving services for years, and now, with the First Aid by American Red Cross, they’re providing first aid advice through their app through videos, quizzes, and instructions on different scenarios including anaphylaxis. Pollen.com offers Allergy Alert Mobile App, a free app you can download for iPhone and Android devices. This friendly application provides pollen allergy index levels along with weather forecasts and an allergy diary. With a simple touch of the screen, you can plan your day or think about your whole week with the five day forecasts.